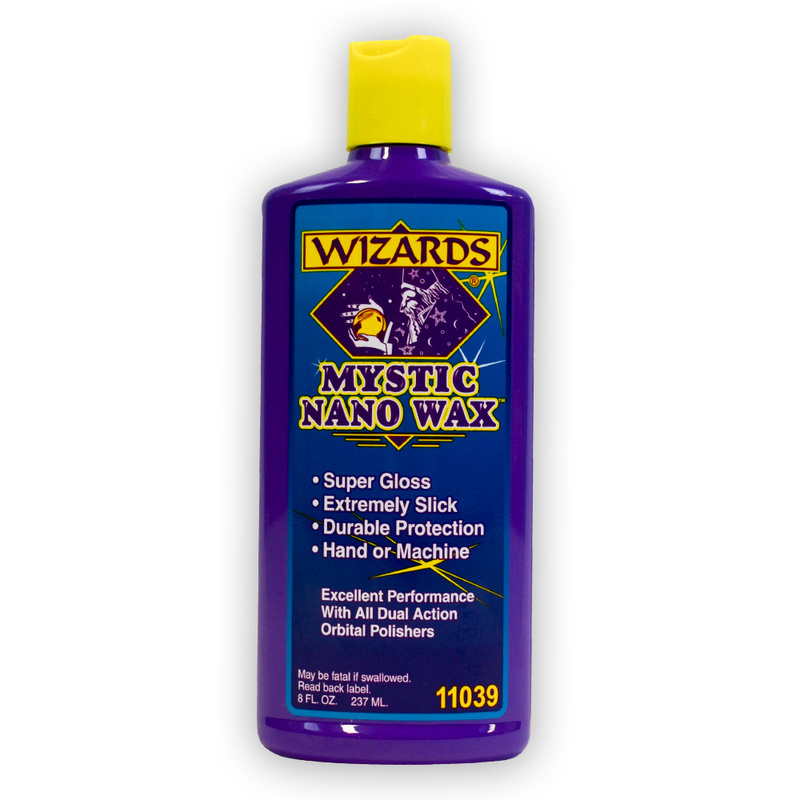 Wizards Mystic Nano Wax incorporates Synthetic Wax Technology in it’s exclusive formula to provide extreme gloss, slickness, and protection! Safe to use on all paint and clear coat types, Mystic nano wax can be used as a stand alone wax, show glaze, or final waxing step. On softer paints Mystic Nano Wax can be used as a micro polish! For use with a DA orbital or hand application. After applying Wizards Mystic Nano Wax, ensure you’re safely wiping away the excess with our Super Heavy Fluffy Plush Orange Microfiber Detailing Towels!